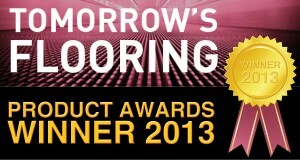 The Tomorrow’s Flooring Awards recognise excellence in an increasingly challenging and competitive market. 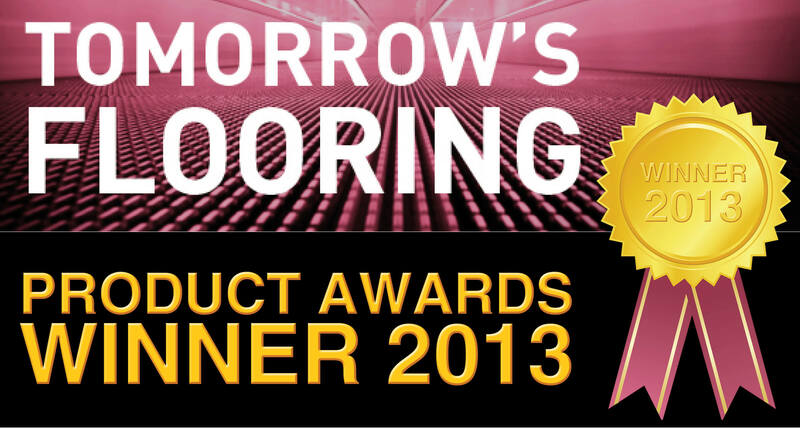 And LoPro10™, our retrofit underfloor heating solution, has been voted one of the top products within the flooring industry. The panel looked for qualities such as innovation, sustainability, ease of use and effectiveness in their quest to name the top 50 products.